If you are imagining something on this planet that would be one of the most decadent, luxurious things you could own, this bag would be one. 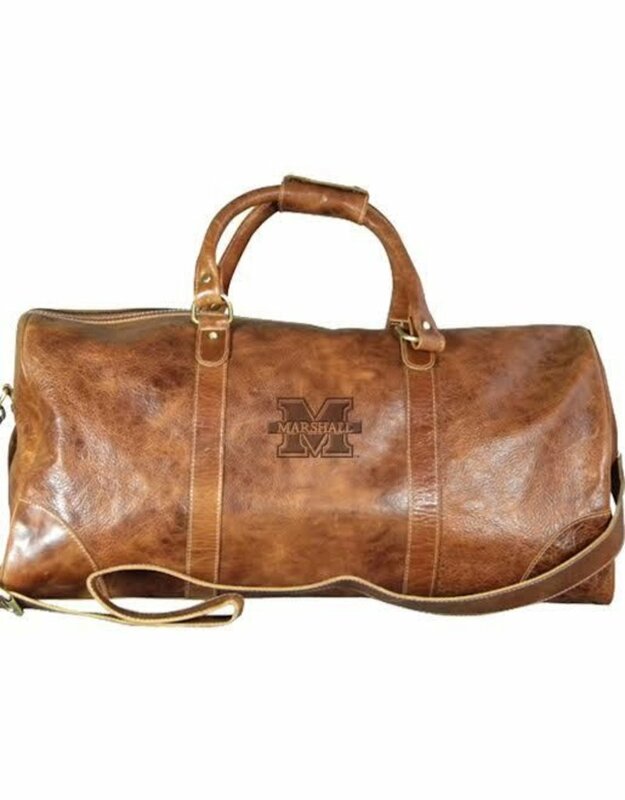 This large duffel will take you from conference to vacation to a great little weekend away. It has a large metal zipper closure along the ridge of the bag. The interior features a zippered pocket along one side and leather trimmed pockets along the other. 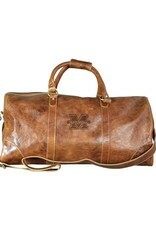 Strong leather handles and an adjustable shoulder strap for hands-free carrying. Constructed from our full grain vegetable tanned genuine leather that breaks in and ages beautifully We mean it when we say we think this is one of the best items in the store, and the fact that only a few people will see the value in this item does not deter us from stocking it. So luxe and gorgeous, we can't resist.